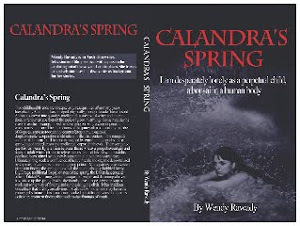 Calandra's Spring book: A great art site! This is especially for those who enjoy traditional Japanese arts and would like to own something at a very low cost. The stories attached to these photos/haiku/calligraphy artworks are inspirational too.